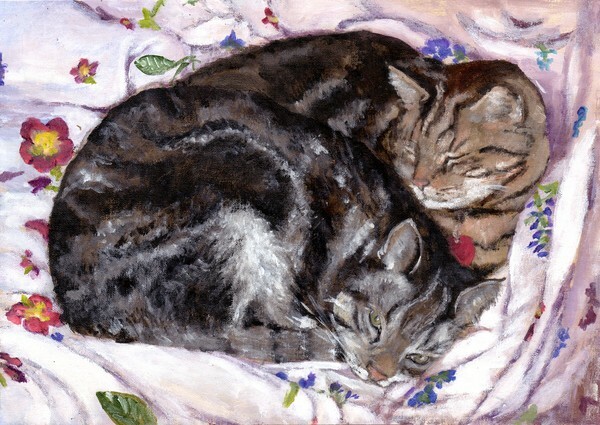 Artist Reply: They are so sweet, it was a pleasure to paint them. Thank you very much, Pamela! so perfectly done.amazing...very realistic and so detailled.a true masterpiece. 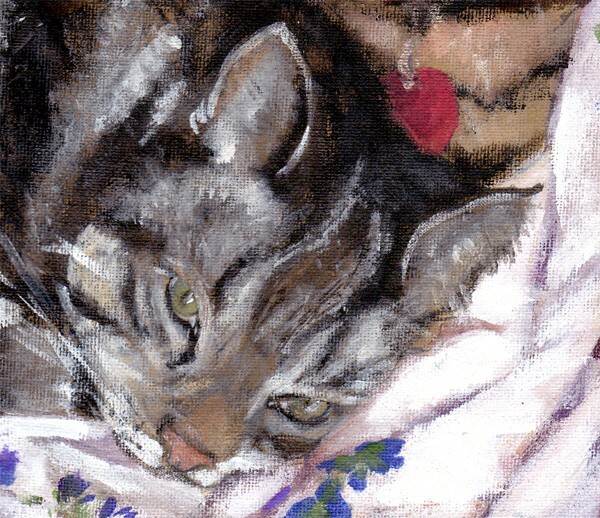 Artist Reply: It's always such fun to paint cats. I'm glad you like them. Many thanks my dear friend! Artist Reply: :)) OH YES I DO! Thanks a lot Sabina! Wow, absolutely SUPERB Anneke !!! They look so real !! It was a great birthday gift to Bruce for sure !!! Artist Reply: Thank you so much for this wonderful comment, Marie-Claire. I appreciate it a lot!